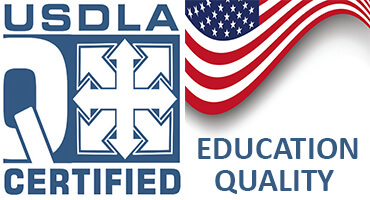 The American Alternative Medical Association is a division of the American Association of Drugless Practitioners (AADP) Certification & Accreditation Board, which was established in 1990. The American Alternative Medical Association is dedicated to promote an enhanced professional image and prestige among doctors of traditional and non-traditional therapies and methodologies. The American Alternative Medical Association does not cater only to one field of health care practitioner, but unites all professional doctors that educate and practice the benefits of alternative health care. 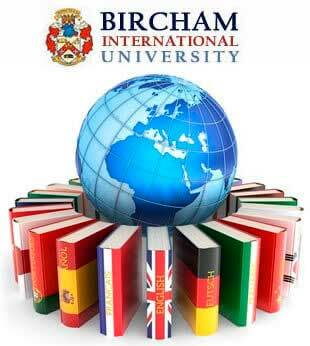 Bircham International University was an accredited member of the American Alternative Medical Association through AADP. Reference - Accredited. Year: 2001... 2009.